Michael was born in 1875 and by 1911 had become manager of The Commercial Hotel, Rainhill where he lived with his wife Ada and three children, Michael, Kate and Albert. He attested in 1916 into the Royal Garrison Artillery having previously served with the East Lancashire Regiment. not indicate why, after spending time in the Norfolk War Hospital. His service papers note that he was steady, sober and reliable. 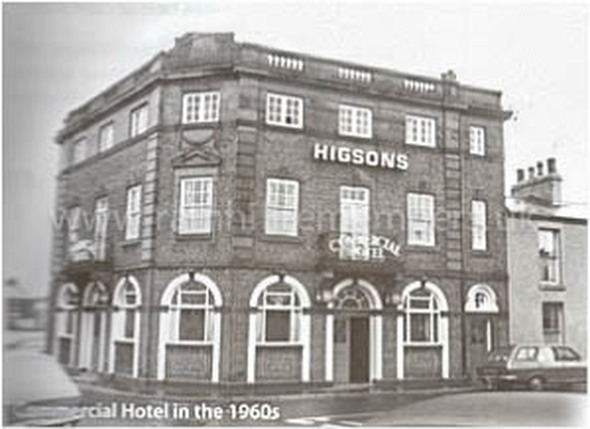 The Commercial Hotel has not changed much over the years and it is here that Michael was Manager in 1911.